Emory is the managing partner at the law offices of Motschiedler, Michaelides, Wishon, Brewer & Ryan, LLP. 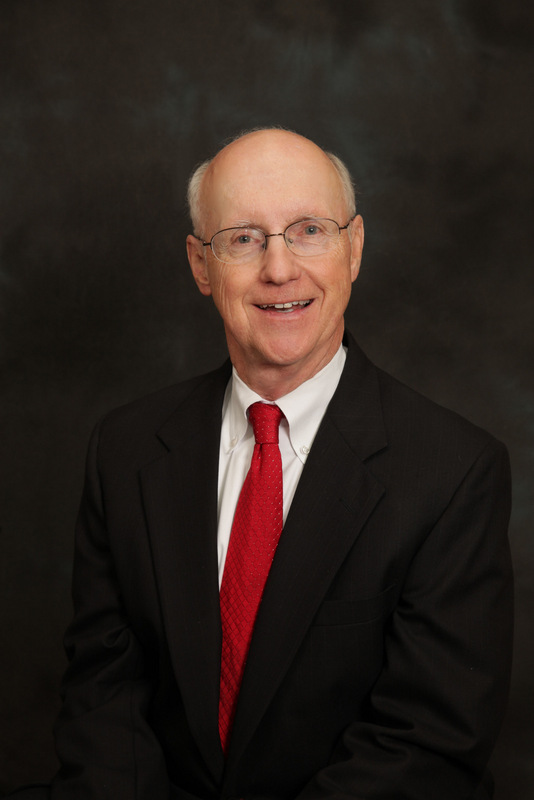 He has been an active practitioner of estate planning, corporate, business and real estate law since graduating from Stanford Law School in 1980. 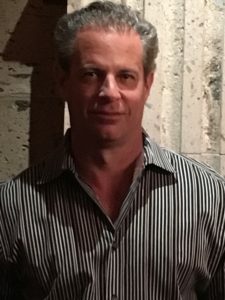 Prior to his career as an attorney, Emory was in business lending with Crocker Bank, following his education at Brown University (B.A. 1967) and University of California, Berkeley (MBA 1968). Emory also serves on several boards, including the California State University – Fresno State Foundation Board of Governors and is also on the board of directors at Murphy Bank. He is an advocate for entrepreneurs and a active investor. Ed O’Neill has an extensive background in agriculture and the business community. His sizable holdings on the west side included diversified acres of farm land, a feed lot and a general store. He served on the Westlands Water District Board for many years as Director and Secretary. 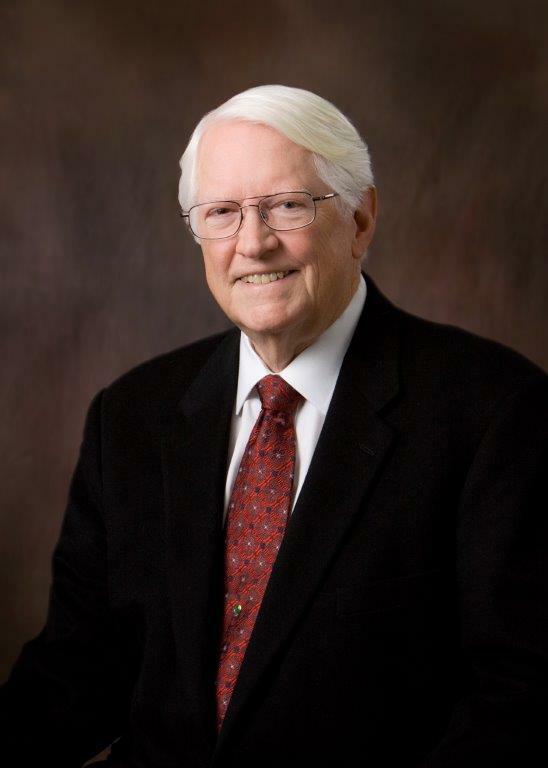 He was Founder, past Vice President and Director of the Bank of Fresno where he served as chairman of both the loan committee and the investment committee. 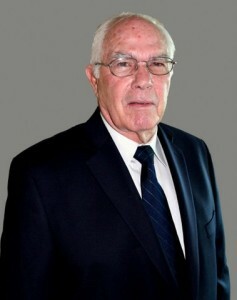 His community service includes chairing the Civil Service Board for the City of Fresno, Chairman of the Environmental Committee of California Small Business Association and the Fresno County Grand Jury among many other charitable and professional organizations. O’Neill has been a longtime supporter of the Lyles Center for Innovation and Entrepreneurship at Fresno State serving as a mentor to student entrepreneurs for many years. He has served as an Advisory Council member and most recently, has been elected to the position of Advisory Council Chair. John has spent his life in agriculture. Raised on a family farm in northern California, John went on to Cal Poly SLO to achieve a degree in Agronomy. In 1975, he acquired Monterey AgResources which he built into a multi-million company and sold to Brandt Consolidated in 2010. Salmonson continued to operate as President/CEO of Brandt Monterey during several years of transition and still operates as a consultant. He has in depth experience in the agricultural fertilizer industry and has served on many association and advisory boards. In 2009, John received a lifetime achievement award from Western Plant Health Association after serving as chair for nearly a decade. He previously chaired AB 856 committee overseeing policy recommendations on organic fertilizer regulations. He currently serves on the Cal Poly SLO Foundation Board and mentoring students at the Cal Poly Center for Innovation and Entrepreneurship. John B. Arakelian, DC, QME practiced chiropractic for over 22 years with offices in Fresno and Visalia. Since retiring in 2014, he continues to farm seedless tangerines in the Sanger area. Loon Creek Capital Group, based in Boise, ID, was retained by the founding committee to provide services in forming the fund and administrative support once the fund was operating. Loon Creek has formed 3 similar funds in Idaho and provides ongoing support to those funds as well as multiple syndicates across the country. For more information on Loon Creek Capital Group, visit www.looncreekcapital.com.